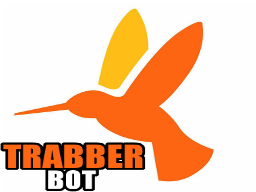 TrabberBot helps you to find the best flight offers! [EN] Subscribe to Trabber.com personalized flight offer alerts from your account or Telegram group. [ES] Suscríbete a alertas personalizadas de ofertas de vuelos de Trabber.com desde tu cuenta o grupo de Telegram.